I found this quick and easy pie recipe over at Sweet as Sugar Cookies the other day. 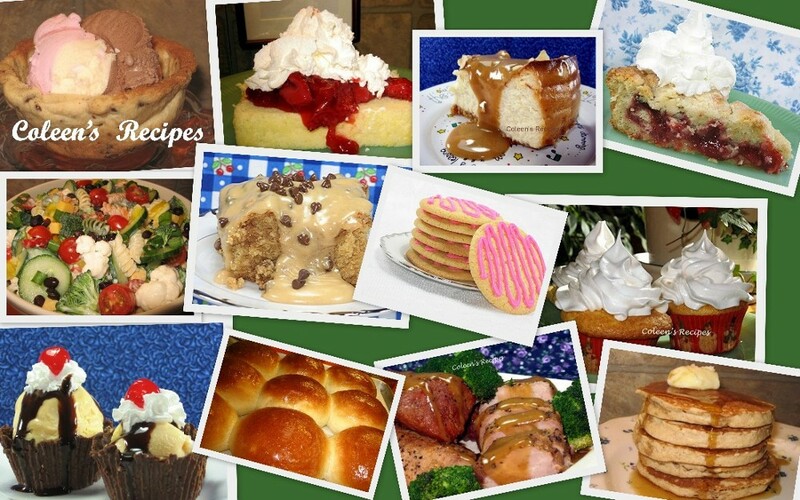 Lisa hosts a Saturday blog that is FULL of great dessert recipes. If you haven't checked it out, please do so, it is lots of fun. Lisa posted this as a pineapple cream pie, but I added half cup of coconut to the pudding and topped it with stabilized whipped cream. It was quick, easy and delicious!!! The pudding is nearly fool proof!! Put all of the above ingredients into a heavy bottomed pan and whisk it until any lumps are gone. Bring to a boil over medium heat, stirring constantly with rubber spatula. Once the pudding starts to thicken, switch to a whisk and whisk, while it boils, for one minute (it will get very thick). Put unflavored gelatin powder in a small dish and add 4 teaspoons of cold water and stir. Let this sit until it looks semi-solid, then put this in the microwave for just a couple seconds (my microwave takes about 3 or 4 seconds) and it will turn back to a liquid. Let this liquid cool, but not so cool that it turns back into a solid. Whip the cream, sugar and vanilla until it gets thick, but not totally whipped. While the beaters are still going on high, dribble in the cooled liquid gelatin. Continue beating until stiff peaks form. NOTE: A 20 ounce can of crushed pineapple (drained and squeezed dry) gives you about 1½ cups of fruit. NOTE: This pie slices beautifully. A great looking pie. Never made stabilized whipped cream before but will try this next time I need whipped cream for a pie. Thanks! Pina Coloda...my fav flavors in one pie. YUMMMMMMO!!! 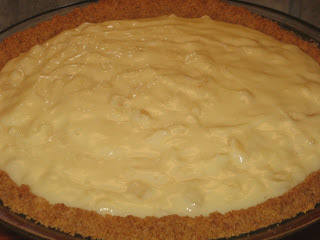 I am going to make that for the weekend...but it will have a lard crust! 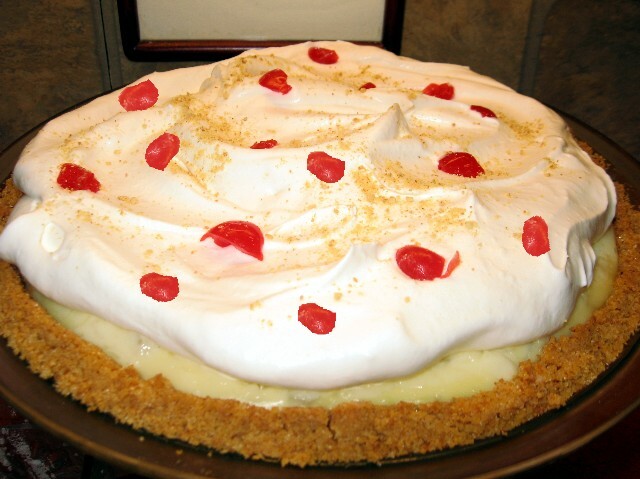 Pina colada pie... so love this idea! Looks fantastic. I do love coconut cream pie but have never tried it with pineapple. Sounds yum. Oh wow! I think this pie looks delicious! I love the pineapple and coconut cream combination! Coleen, I just want to put my face in this pie!! Made this but added another 1/4 c coconut bc I LOVE coconut, it's super yummy, but the whipped cream is odd, it was fine but once I added the gelatin the texture completely changed, it's no longer fluffy, but tastes yummy! Wishing you a very Happy PI day!! I can't believe I never saw this post until now. I'm so glad you liked the pie. That coconut sounds like a delicious addition. Totally tropical.